Despite discoveries of remarkable new fossils in recent years, the evolutionary events surrounding the origins of genus Homo are incompletely understood. This fascinating CARTA symposium explores evidence bearing on the emergence of our genus. What forces caused the changes in diet and body form as our predecessors evolved toward Homo. Were there forces from within on the molecular scale? Or changes in environment and climate? How did an integrated suite of behaviors, collectively termed hunting and gathering, that emerged sometime between 3 and 2 million years ago affect changes that spurred evolution towards the characteristics which are all associated with our human lineage? 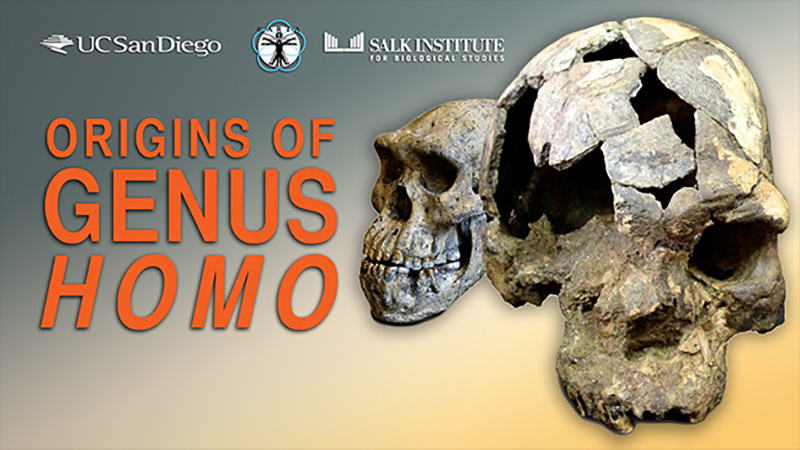 Watch as a diverse cadre of experts from around the world present their observations on the Origins of Genus Homo. 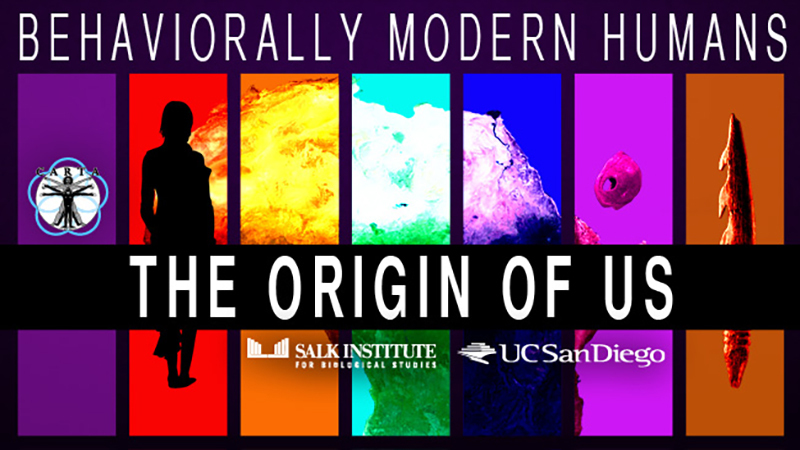 Discover more anthropology videos from UCSD-TV. 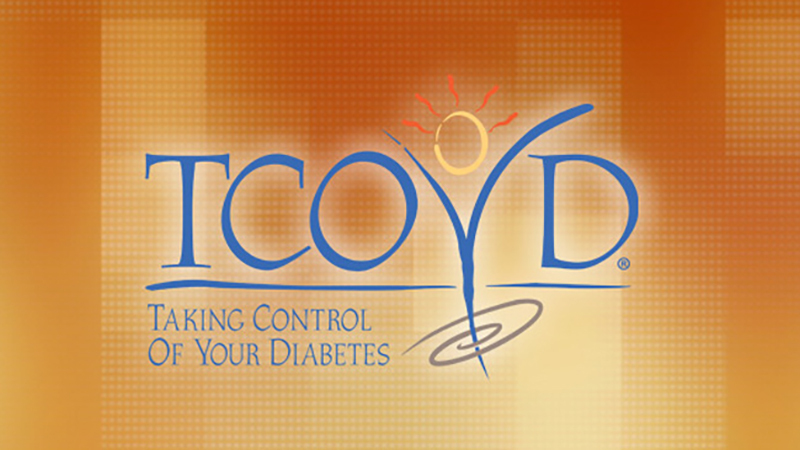 On the season premiere of Taking Control of Your Diabetes, Urban Miyares, a legally blind Vietnam veteran with type 1 diabetes, proves that a “can do” attitude and effective management can turn an upsetting diagnosis into boundless possibilities. Dr. Steven Edelman talks with Miyares, an accomplished athlete in both skiing and sailing, about his remarkable achievements in the face of a medical challenge. In the latest programs from the Center for Academic Research and Training in Anthropogeny (CARTA), experts discuss how cultural traditions have shaped, and continue to shape, our genomes. 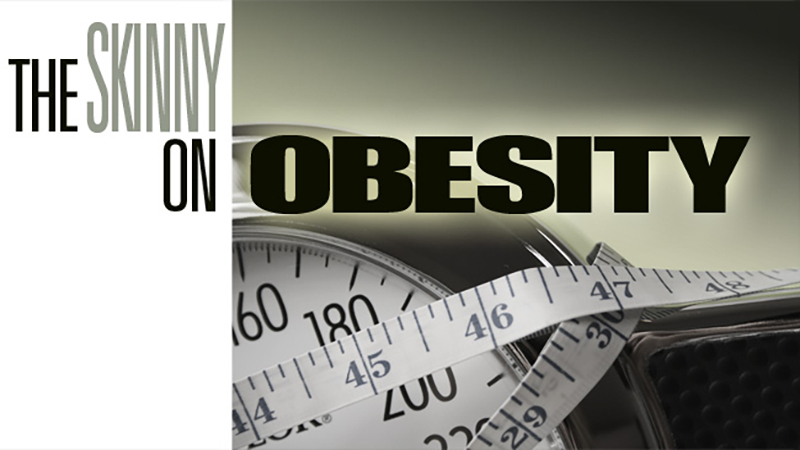 Have you watched UCTV Prime’s “Skinny on Obesity” yet? Well, now’s your chance to catch up. The 7-part series concluded at the end of May and all the episodes — including bonus footage and a wealth of complementary web material — are available online for binge viewing. Of course, you won’t be binge eating much after you finish. You’ll also want to check out “UCTV Prime: Cuts” Tuesdays in June for a carefully selected series of excerpts from the Dalai Lama’s April visit to San Diego. It’s official! UCSD-based UCTV has made history with today’s launch of UCTV Prime, YouTube’s first university-run original channel. Each week, UCTV Prime presents 15 minutes of fresh content — ranging from in-depth documentary mini-series to election analysis, commentary and reports on the latest research developments from throughout the UC system. New programs are uploaded Tuesdays and Fridays at www.youtube.com/uctvprime, with bonus material, blog posts and more available at the UCTV Prime website. Make sure to subscribe to UCTV Prime today and follow us on Facebook and Twitter for upcoming interactive features. UCTV Prime makes its YouTube debut with “Naked Art,” a four-part mini-series exploring the preeminent art collections at UC San Diego, UCLA and UC San Francisco. The premiere episode explores UC San Diego’s Stuart Collection, a unique collection of site-specific works by leading artists of our time, including Do Ho Suh, whose latest piece, “Fallen Star,” features a small house that’s been picked up by a mysterious force and “landed” on a building, seven stories up. Also coming soon, UCTV Prime: Vote, a recurring, 5-minute series offering election analysis and commentary by UC faculty and experts (premieres March 13), and UCTV Prime: Cuts, another regular 5-minute segment reporting on research developments, entertaining events and interesting personalities on the campuses and beyond (debuts March 6). Stay tuned in April for our next mini-series, “The Skinny on Obesity,” examining the obesity epidemic and how UC San Francisco researchers are working to combat it. Why are we the only two-legged creature to develop an exclusively upright gait? And what did it mean to the development of the human species? 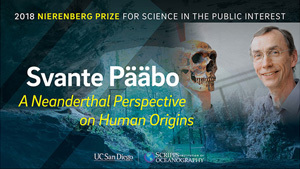 In this new three-part series, the Center for Academic Research and Training in Anthropogeny (CARTA) at UC San Diego brings you foremost experts to explore the many facets of these questions in this fascinating series. Join UCSD-TV behind the scenes of San Diego Opera’s production of Donizetti’s comic masterpiece, Don Pasquale. Research on Aging: Getting Older and Good Sleep; Do They Go Hand in Hand?